We Click are all about ‘clicking’ in real life. Forget what you’ve heard about Speed Dating. There’s no long tables or interview style set ups with us. It feels authentic yet cosy and you have mini ‘real’ dates with everyone who attends. We keep the numbers strict to maintain quality guests and avoid date-fatigue. After the date just tick ‘yes’ or ‘no’ and your info will be swapped with your match. It’s a unique way to go on a years worth of dates! Our venue is a trendy aperitif bar in the CBD. The bar is privately booked allowing you to connect in peace. During the break, we will serve you a complimentary selection of delicious finger food. We permit up to 12 months on either side of age bracket to allow for birthdays. E.g. a 36 year old may attend the 27-35 event. Make sure to bring your Photo ID as we check to verify your details. When your ticket sells out, click on Join Wait List button. Last minute cancellations are common and spots become available. Don’t want to miss out next time? REGISTER to get exclusive invites. MOBILE USERS: For date of birth; Tap and hold the year to highlight it. Then roll back the year. It’s simple; we run Australia’s best singles parties and we’ve been creating couples since 2014. We get the hottest crowds and they sell out super-fast. 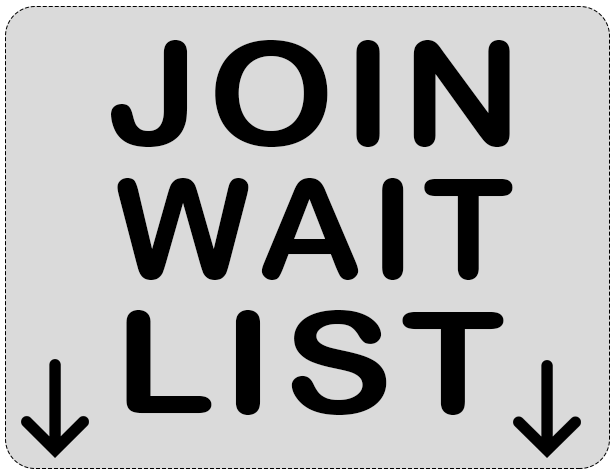 When the event sells out, click on that events JOIN WAIT LIST button. Last minute cancellations are common and spots become available. Don’t want to miss out next time? REGISTER to get exclusive invites.